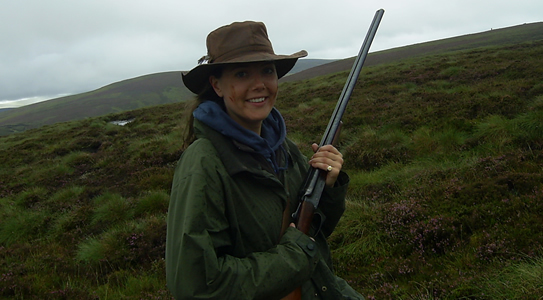 We also operate rough shooting programmes at Brechin and Edzell and, separately, under our game keeping team at Invermark. 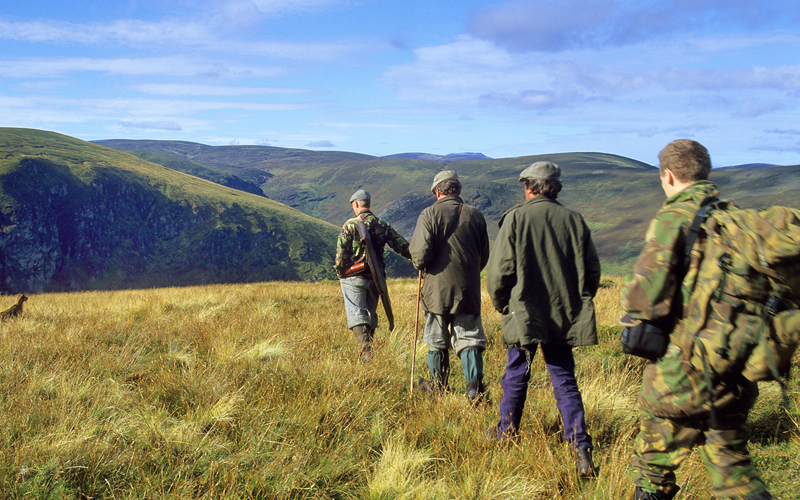 In both cases we have days available to let for groups of not less than four guns during the months of September, October, November and December. 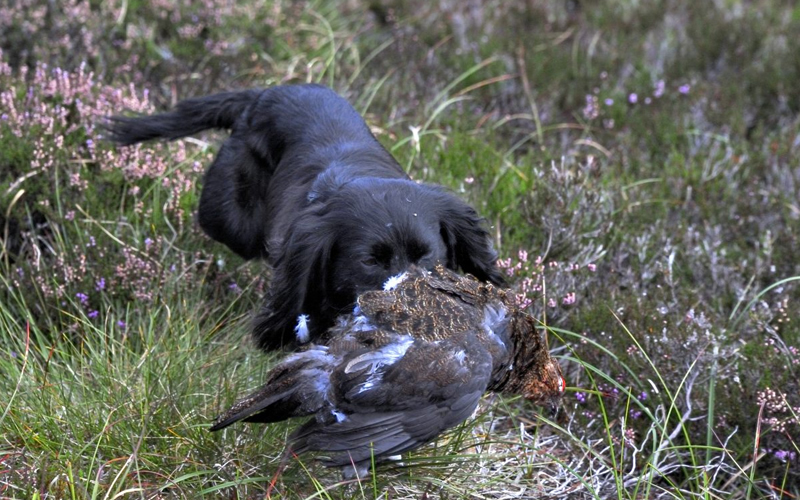 At Brechin and Edzell our walked up and mini driven days are likely to include a nice mix of game including pheasants, wild fowl, woodcock, pigeons and rabbits and we often organise an evening duck flight or morning goose shoot in addition. 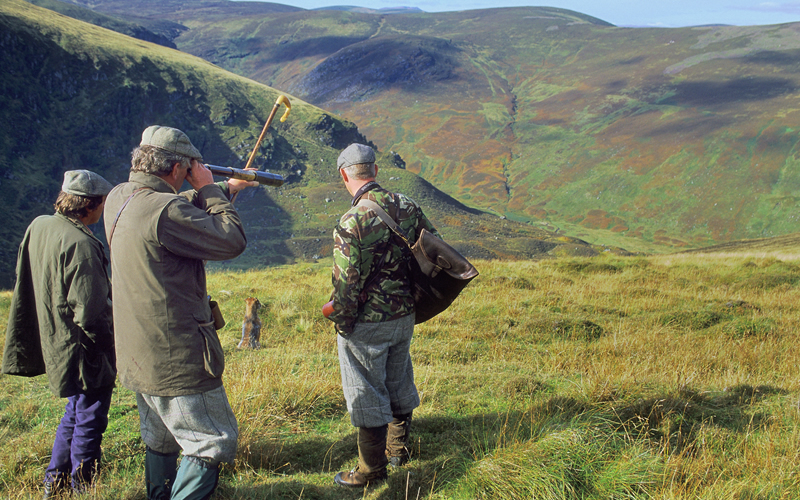 Invermark walked up days are even more diverse including grouse, woodcock, snipe, pheasants and wild fowl, mountain hares and rabbits. 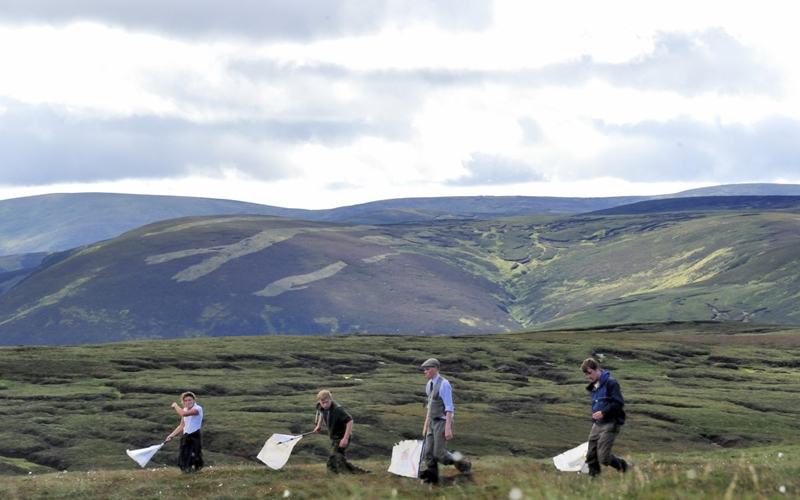 We can also organise walked up or driven mountain hare days for larger groups and ferreting for rabbits. 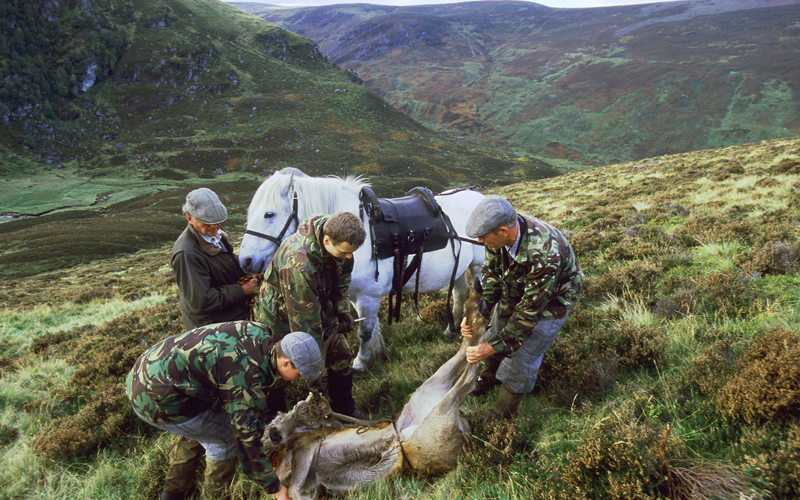 Some of our groups like to combine a days hind stalking with one or two walked up days and stay in the Glen at the House of Mark, an excellent Guesthouse let by the Estate www.houseofmark.co.uk. 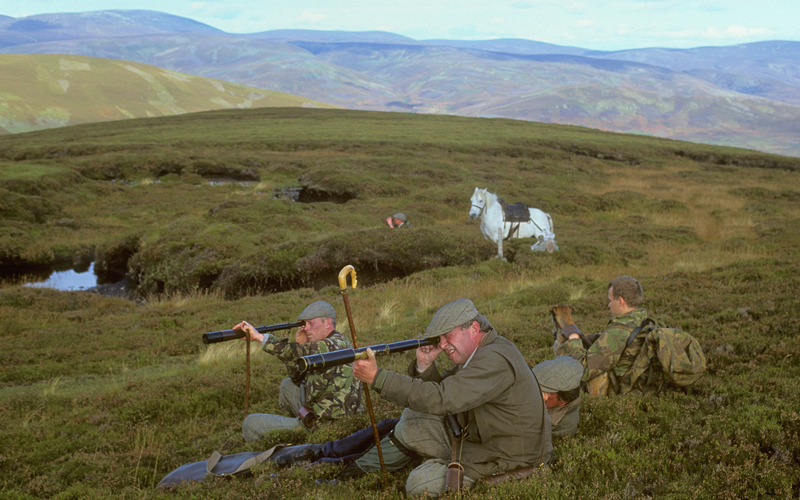 Invermark is one of those rare Highlands places where there is an opportunity for a MacNab – a brace of grouse, a salmon and a stag in a single day. No guarantees of course; you need to be lucky as well as skilled and energetic but our game keepers will do their very best to help you achieve this unforgettable milestone. Enquiries and prices on application.